A beetroot recipe which is both different and delicious. At certain times of year allotments offer an embarrassment of riches for us growers. Finding new and exciting ways of cooking our favourite vegetables can be as challenging as keeping the couch grass at bay. 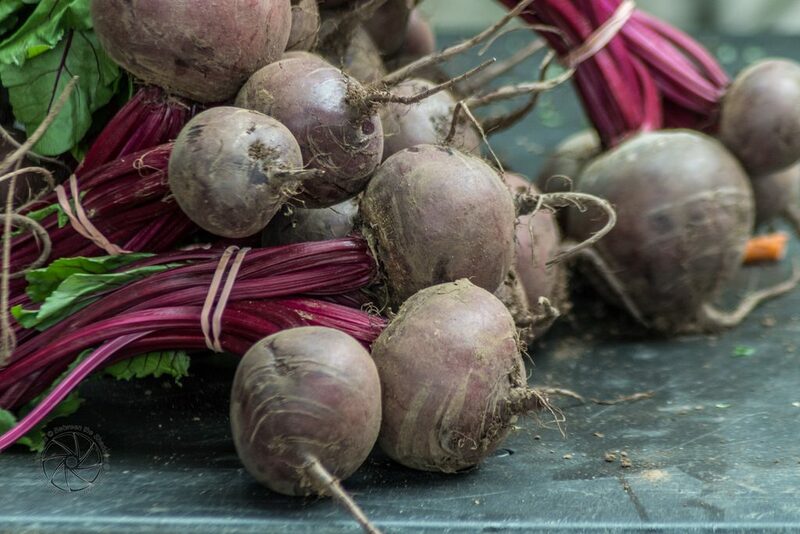 Here’s a beetroot recipe which is both different and delicious. 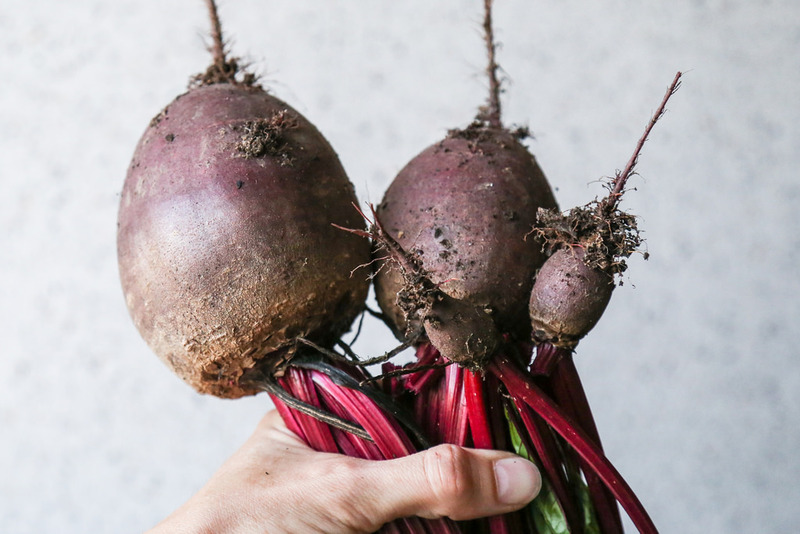 Easy to make, but impressive enough to garner you plaudits from the family, it’s a great way to use up some of your beetroot harvest. 1. Preheat the oven to 180C/350F/gas mark 4. Place a smallish, heavy, oven safe frying pan over a medium heat. Add the sugar to the pan and stir till it dissolves, then add a big pinch of salt, all the butter and a splash of red wine vinegar. Keep stirring till it has turned mahogany brown. Take care not to let the sugar burn. 2. Add 1tsb of honey to the pan. Pick the thyme leaves from the stalks and add them too. 3. Cut the cooked beetroot into nice fat slices and carefully (so you don’t burn your fingers) arrange the slices on top of the caramel to fill the pan. Season with salt and pepper. 4. On a lightly floured surface, roll out the puff pastry so it’s big enough to cover the beetroot, then place it on top, tucking the edges down into the pan. Put the whole lot in the oven for 30mins or until the pastry is golden brown. 5. Wearing oven gloves, place an upturned plate over the frying pan (it should be bigger than the pan) and, holding the two together, flip the lot over. Leave it for 30 seconds to let the caramel fall from the pan onto the plate, then slowly lift the pan. 6. Serve by the wedge while still warm, with a disk of cheese on top and, if you fancy, a drizzle of honey.